Desinmec is a familiar company that is based in offering the knowledge of his team to the industries of the area, the country and other countries as well, to improve their filling and packaging processes. 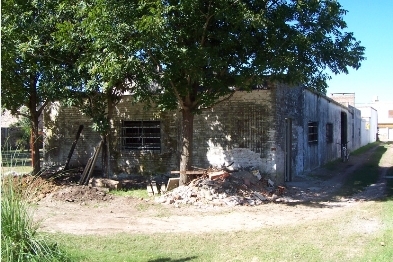 The company starts to develop in the city of San Carlos Sud in March 2005, when the founding partners, their families and the first employee start working in the repair of the rented property. During the first years, with great effort and perseverance, we have reached our first goals. 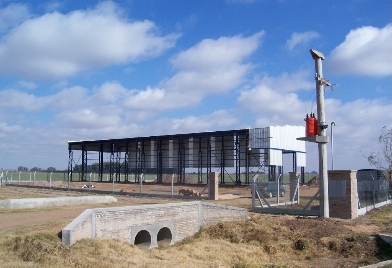 The most significant was to have our own industrial plant, which is concluded in April 2010 in a land that we bought by the Provincial Road Nº6, where it is located nowadays. 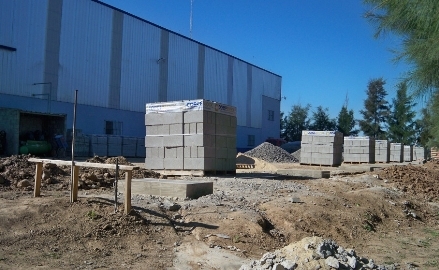 By the end of 2012, with great enthusiasm we begin the expansion of the industrial plant, this allowed to have by 2014 more than double of the surface to work more efficiently and comfortably. Nowadays, the company is formed by more than twenty people with commercial agents in our country and abroad in Latin America.